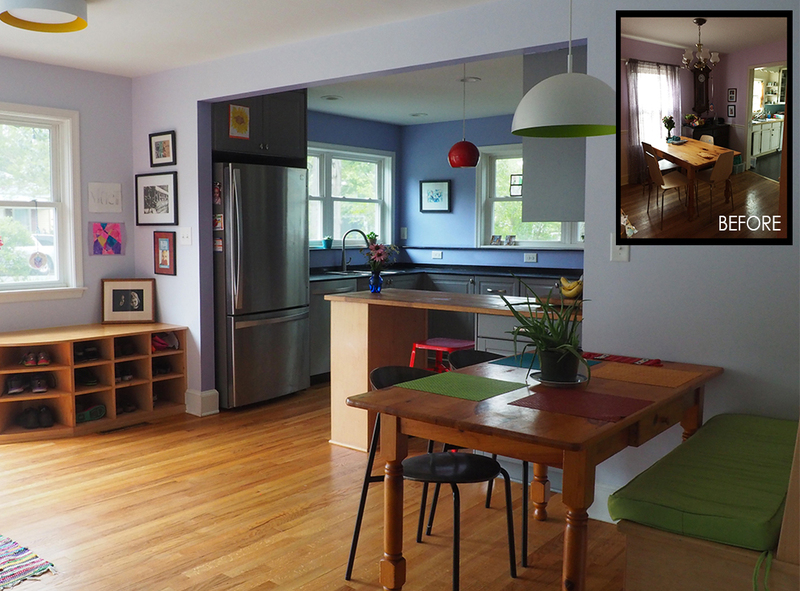 Complete interior renovation including a substantial kitchen upgrade. 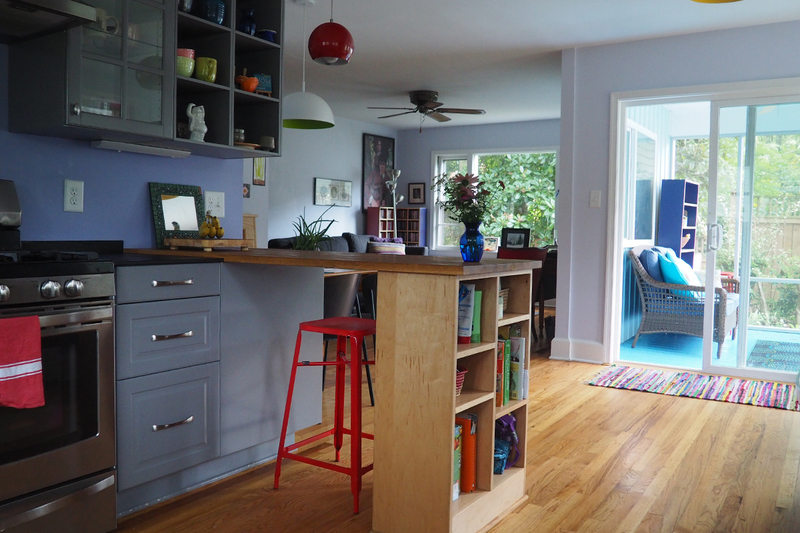 This 1,400 SF home in the city was built in the 1950s with individual rooms and awkward cramped spaces. 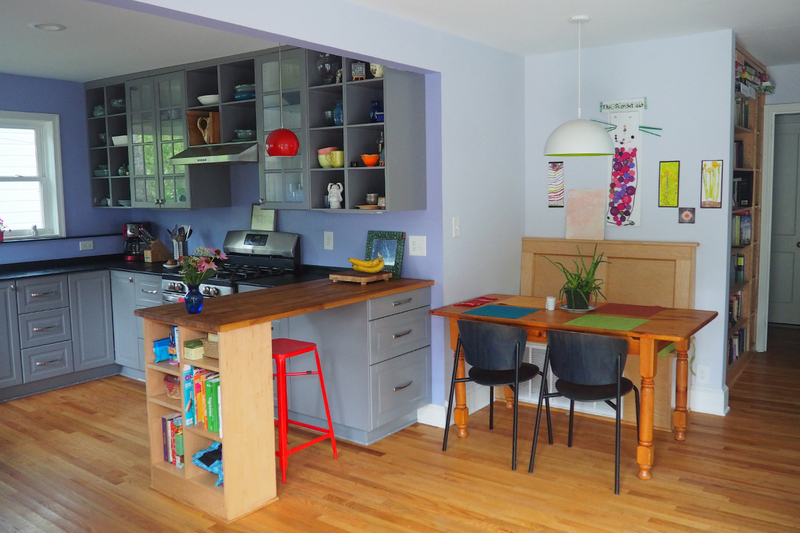 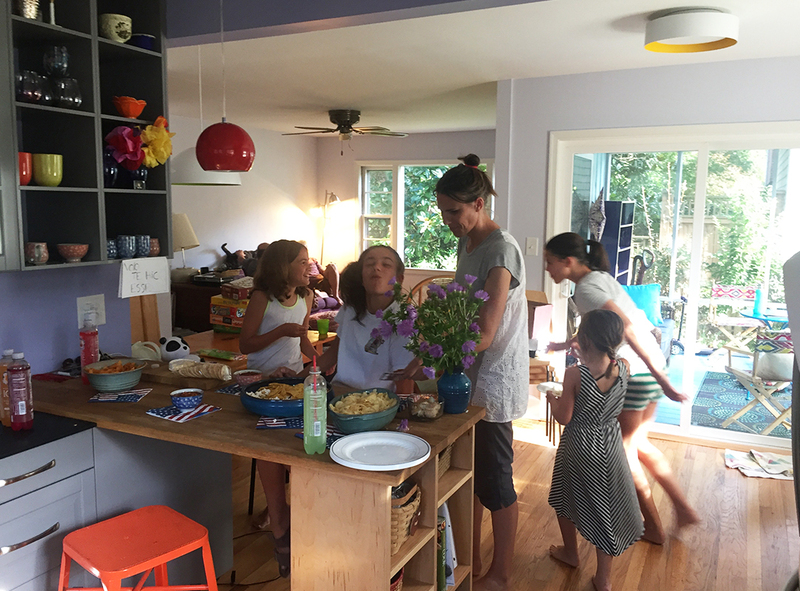 This renovation transformed the space inside to an open floor plan, larger more functional kitchen and third bedroom that better meets the growing needs for this family of four. 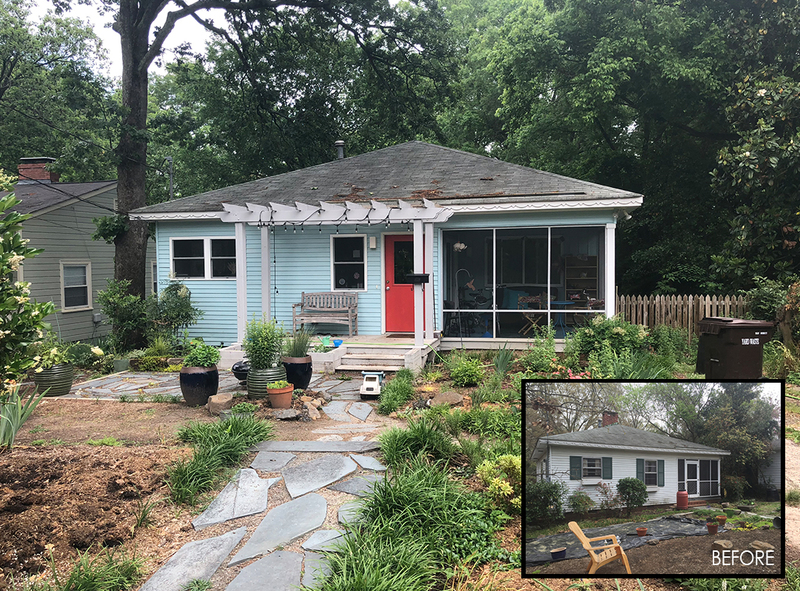 More impressive, this renovation was completed without adding square footage, a key to keeping costs within a very tight budget.